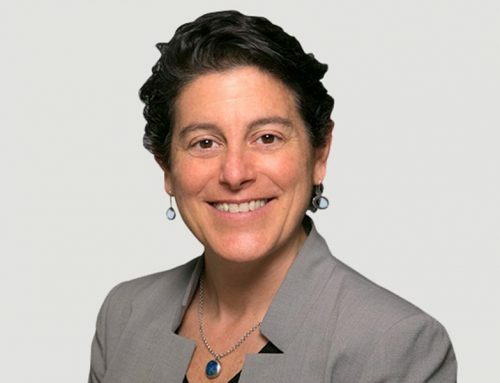 Dr. Lee was named associate executive director for The Permanente Medical Group (TPMG) in 2019 and has accountability for Information Technology (IT), which includes operational performance, technology integration, and innovation. 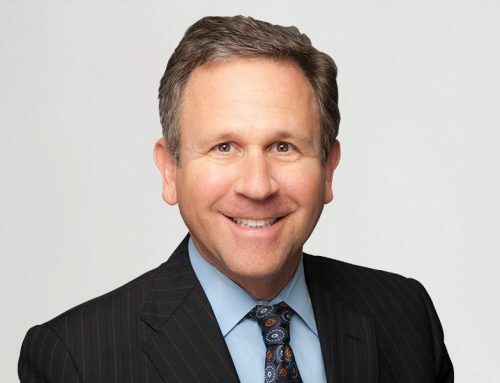 He also serves as executive vice president for IT and chief information officer for The Permanente Federation. 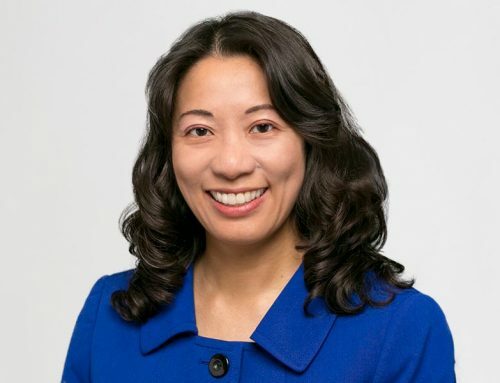 Dr. Lee’s work at TPMG is focused on expanding the accessibility of health information and decision-support tools for patients, as well as leveraging and enhancing the technology available to physicians to improve the quality and efficiency of the care we provide. With today’s technology—including web, mobile and video platforms—we are continually expanding care beyond our facilities and bringing care directly to our patients, making health care more connected, more convenient and more accessible. 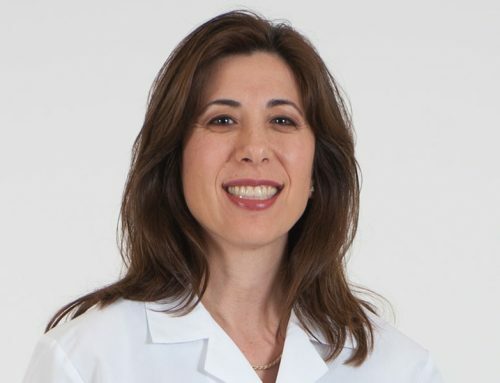 Dr. Lee, who joined TPMG in 2004 as an internist at Kaiser Permanente South Sacramento, has held several leadership roles with TPMG and Kaiser Permanente Northern California. 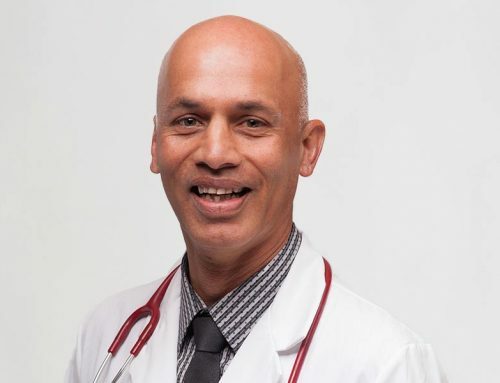 He was named assistant chief of Medicine for technology in 2008, began leading TPMG’s Technology Group in 2012, and took on the role of medical director for the group in 2016. 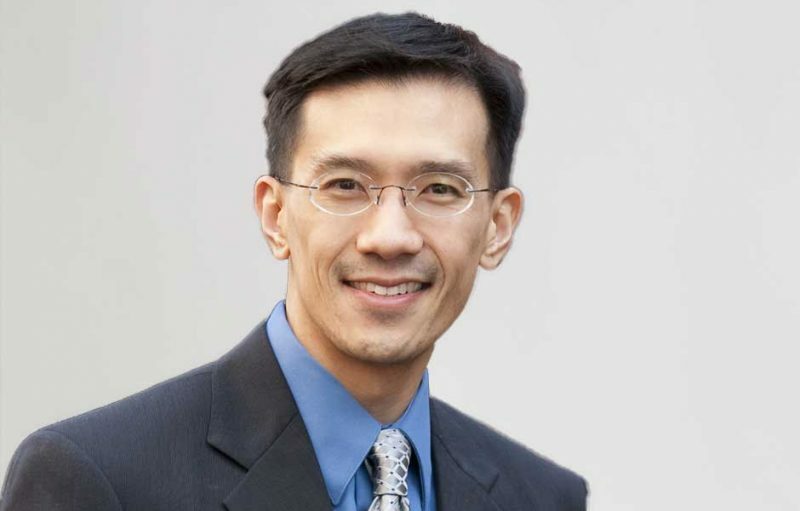 Dr. Lee earned his bachelor’s degree in Molecular and Cell Biology at University of California, Berkeley, and his medical degree at Tufts University, where he also received his master’s degree in Public Health. He completed is residency training in Internal Medicine at University of California, Davis, before joining TPMG.